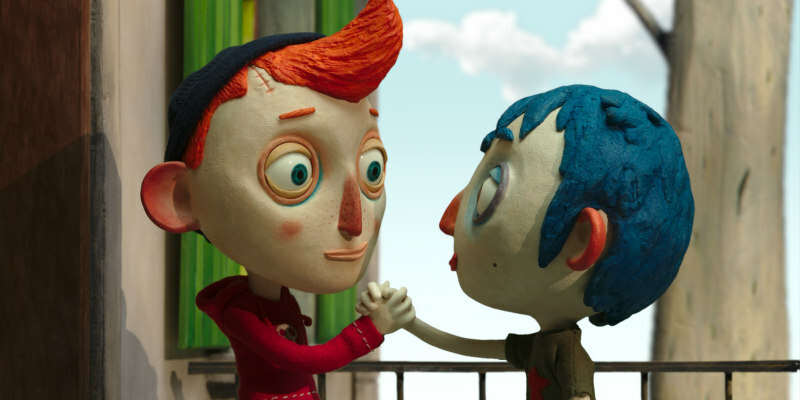 On episode 68 of The Outside Centre Podcast, Theo Neumann and Alex Sergeant take a look at the acclaimed animation My Life as a Zucchini, Martin Scorsese's latest Silence, and Aki Kaurismaki's comic drama The Other Side of Hope. The guys also conclude their Ralph Bakshi retrospective. Listen below or subscribe through iTunes.